If you’re bored with the usual concept of art and museums, don’t worry: we have the answer to your wish of change. 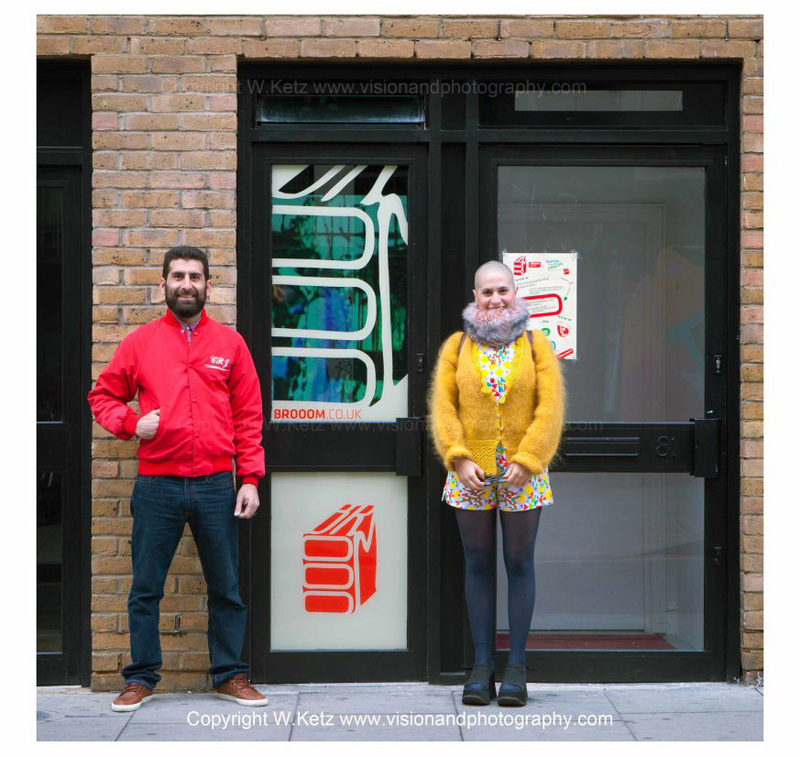 Brooom is a fresh and innovative project launched in London by an Italian couple who moved to the City just one year ago: basically it’s a street-side room available to exhibit and promote art, brands or products. The strange thing is that all this happens in 168 cubic feet! 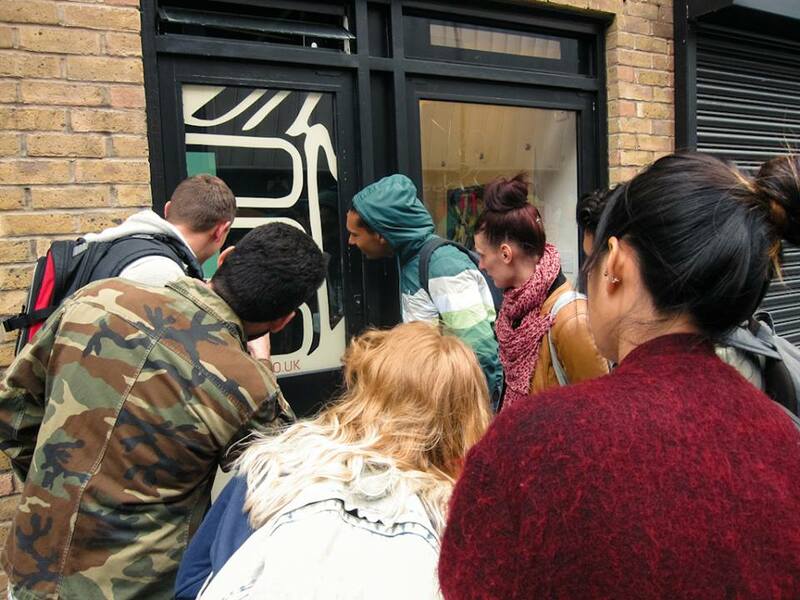 So if you are walking along Redchurch Street (East London) and see a bunch of people staring at a small shop window, join them and “visit” the smallest gallery in town – you won’t regret it! Frida and Magid are really doing great as they have already involved a certain number of Artists. The exhibition changes weekly: every thursday each of the ten artist hosted in that week has just one minute to present himself and his work through a video. Wouldn’t it be great to bring Brooom to Blomming? The artists could open their own Shop and Brooom could be their main Promoter by sharing the products on Social Media using all our powerful Blomming features (learn more about Social Affiliation here). We are waiting for you guys: in the meantime, keep on spreading the independent creativity!